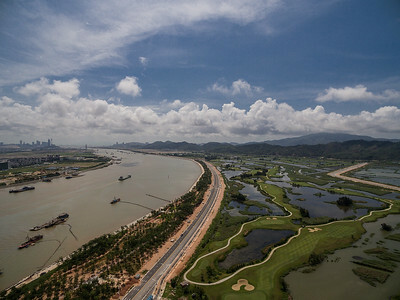 Orient Golf Club is seen from the air at Hengqin island in Zhuhai, Guangdong Province, China. 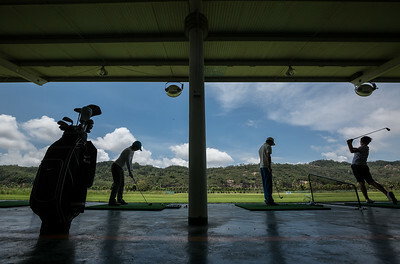 People golf at the Orient Golf Club on Hengqin island in Zhuhai, Guangdong Province, China. 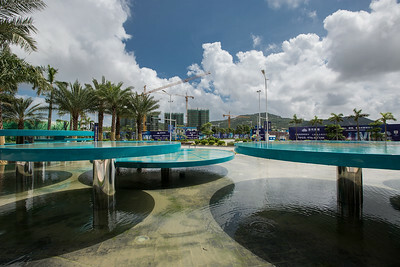 Apartment sales office at Hengqin island in Zhuhai, Guangdong Province, China. 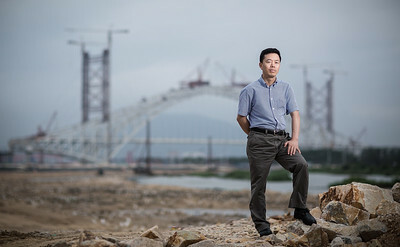 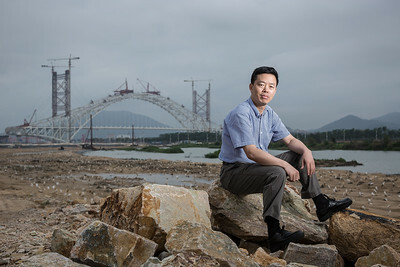 Ye Zhen, deputy secretary director of the CPC Hengqin New Area Committee, poses in Zhuhai, China.